KUALA LUMPUR, July 16 — The National Higher Education Fund Corporation (PTPTN) will permit borrowers with salaries below RM4,000 a month to defer repaying their study loans. PTPTN chairman Wan Saiful Wan Jan confirmed this during a media briefing today. “In line with the 100-day pledge of the PH (Pakatan Harapan) manifesto, PTPTN will allow deferment of repayment for borrowers earning less than RM4,000 per month. “The date of the implementation of this move will be made known later,” he said. However, he added that the agency must still collect RM2 billion annually to be sustainable. The corporation collected RM4 billion last year, he said. Prior to today’s announcement, Wan Saiful also requested for the Immigration Department to remove the travel ban on 429,945 PTPTN loan defaulters. 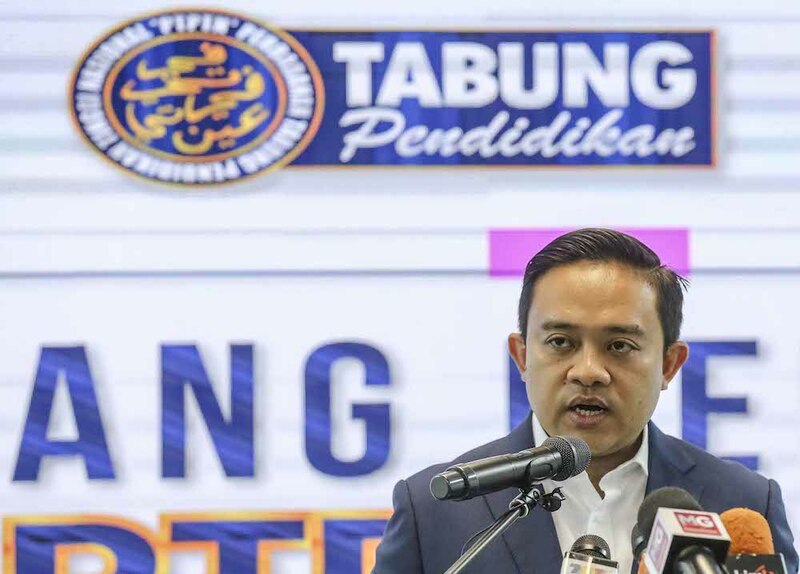 Wan Saiful clarified today that the deferment is contingent on borrowers updating their income details and personal information with the PTPTN by July 25 in order for it to confirm their eligibility. Those who do not do so will not be exempted from their payments, he added. Separately, he insisted that his appointment as PTPTN chief was not political in nature, saying that the corporation was a federal agency rather than a government-linked company. PH pledged in its election manifesto to exempt PTPTN borrowers from repaying their loans until they began earning more than RM4,000 a month, but had until today not confirmed if this would be formalised. The pledge also became doubtful after the PH administration revealed the country’s total liabilities to be in excess of RM1 trillion, prompting the government to take austerity measures. Success Stories – WHERE ARE THEY NOW? Ground Floor, Lot No.1, Jalan Usahajaya, Muara Tabuan, 93350, Kuching, Sarawak, Malaysia.